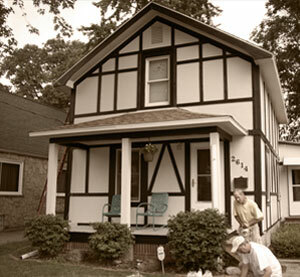 Bring new life to your home with Namho Painting! 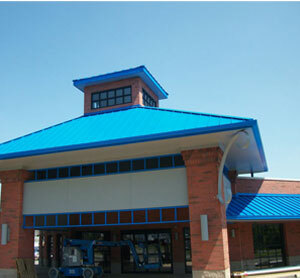 Industrial painting to commercial staining and finishing, Namho does it all! 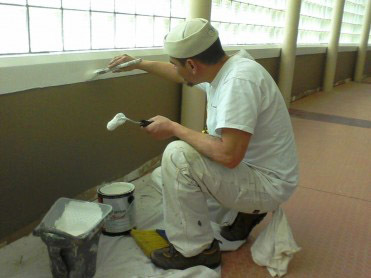 Offering a wide range of staining and finishing services, epoxy and painting. Since 2007, Namho Enterprises has been proudly serving your neighbors and community throughout Northwest Ohio and Southeast Michigan. We've earned their trust and respect, and would like to earn yours, too. Call us today!